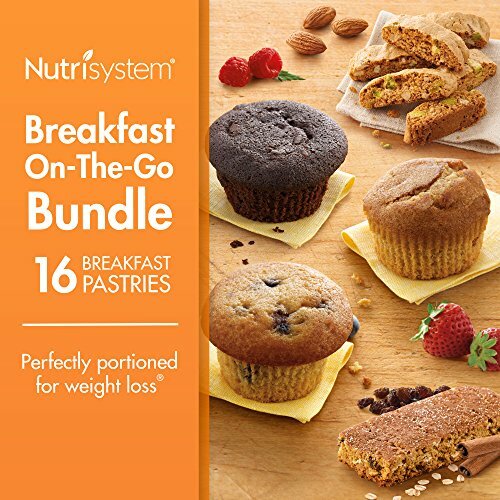 Indulge in 5 different Nutrisystem® breakfast options. 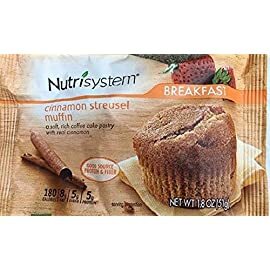 Why have to choose?Whether you are a “fresh baked” enthusiast or a muffin fanatic, this breakfast hit is sure to satisfy. 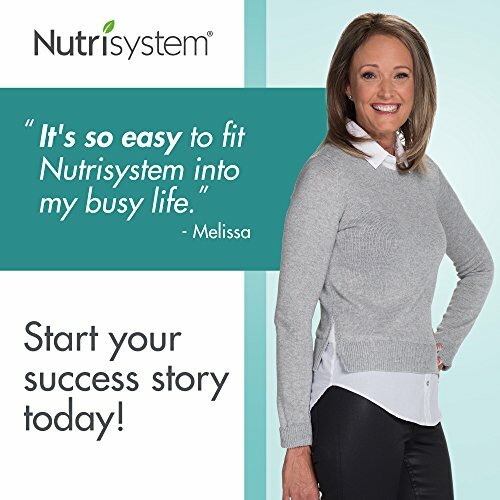 Indulge in 5 different Nutrisystem® breakfast options. 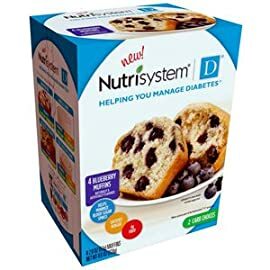 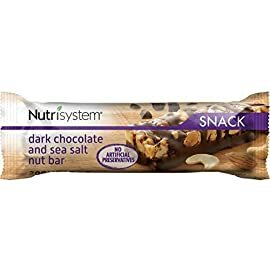 Taste the ooey-gooey chocolatey goodness of a Nutrisystem® Double Chocolate Muffin or welcome your day with the fresh-baked goodness of our Nutrisystem® Cinnamon Raisin Baked Bars. 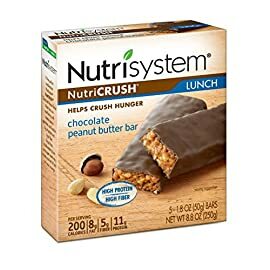 All of these delicious items will arrive in a standard brown shipping box. 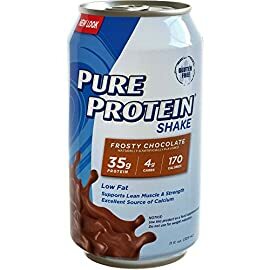 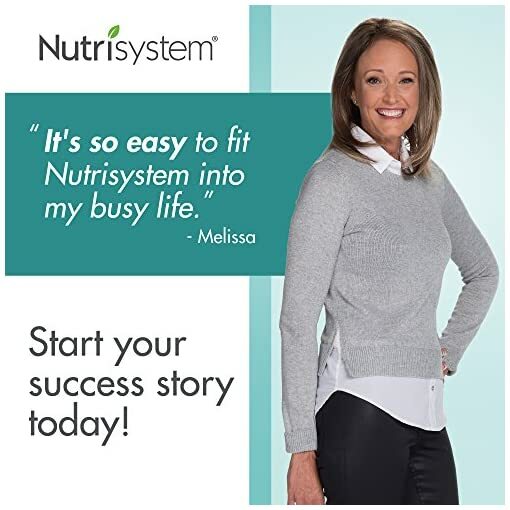 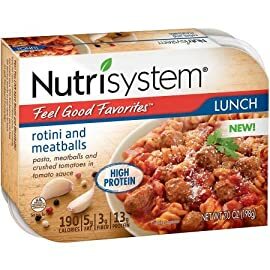 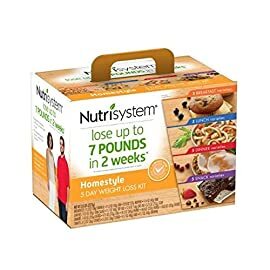 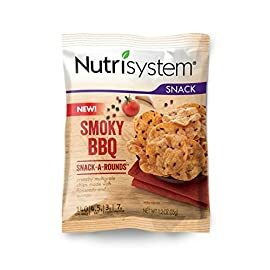 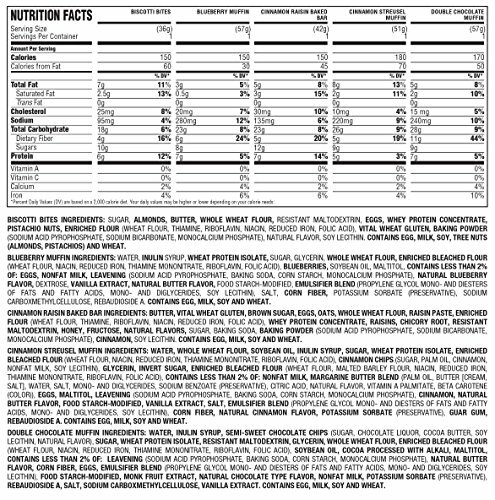 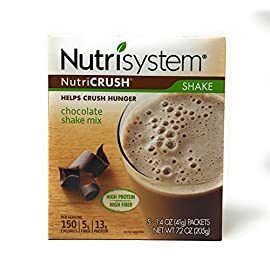 Nutrisystem® is a smart start to your day!